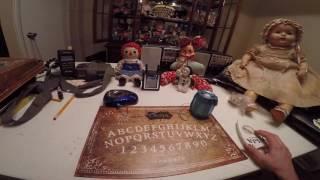 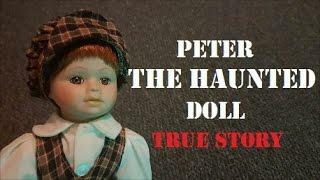 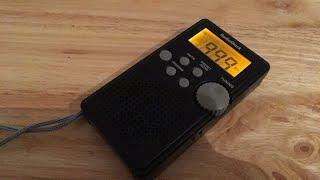 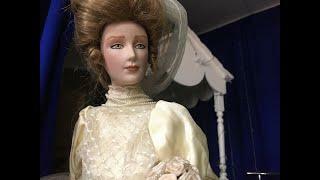 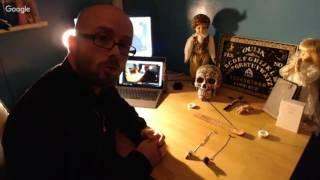 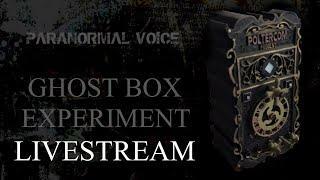 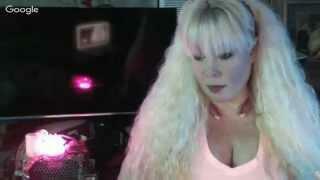 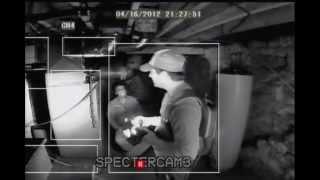 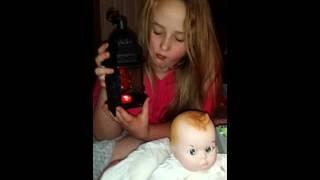 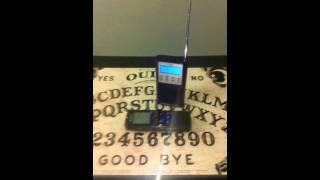 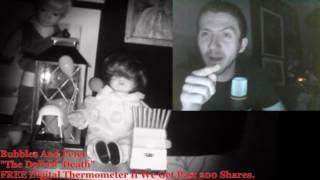 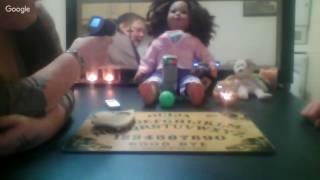 LIVE Ouija board experiment at 3am with Peter the haunted doll! 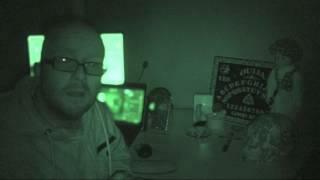 Is witching hour really as haunted as some believe? 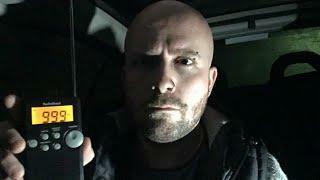 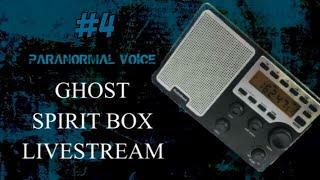 Well the last time i did a 3am LIVE stream was about 1 week ago on Facebook and when we got the ouija experiment underway, all hell broke loose in my home. 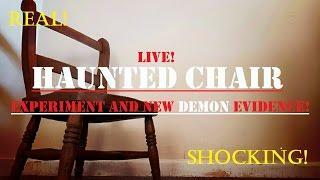 Hopefully, tonight wont be a exception to that rule, but then this is LIVE and anything could happen! 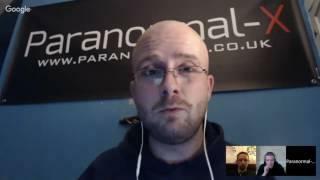 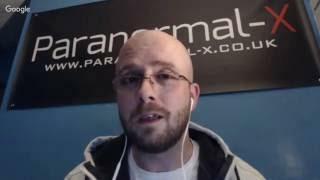 Join me, Mark Smith, psychic medium and lead investigator for the Paranormal-X team as we venture once more into the paranormal. 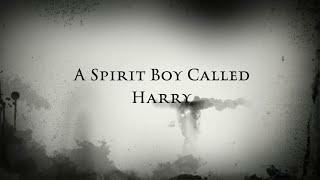 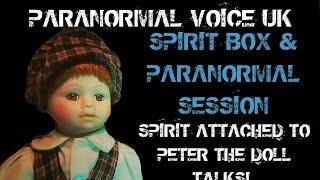 Peter, the haunted doll, will be making an appearance, spirit ghost box session and more! 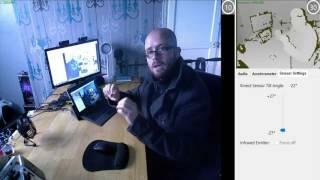 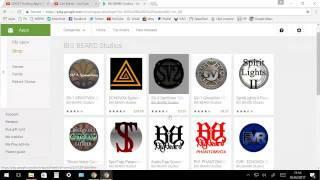 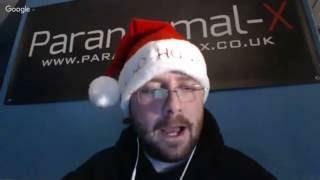 All LIVE to you on YouTube from PXTV! 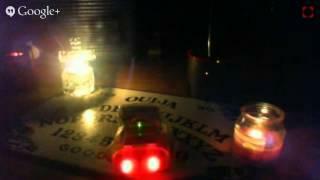 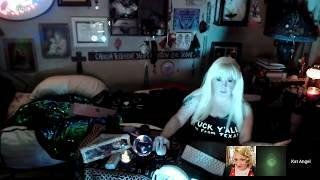 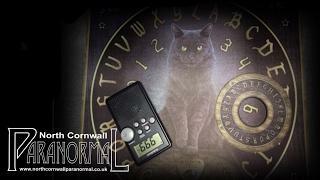 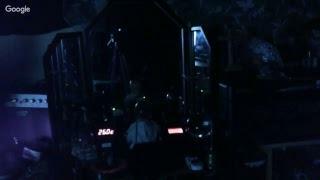 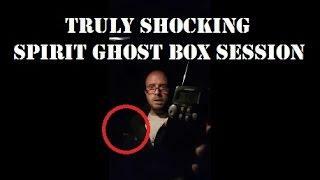 The last LIVE ouija session i did was actually on facebook here : www.facebook.com/paranormalxteam and all hell broke loose in my home! 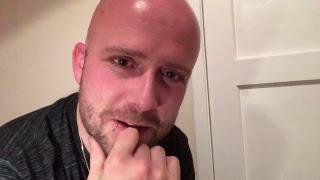 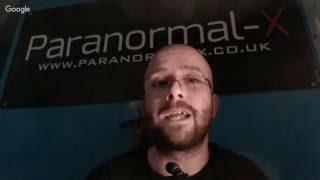 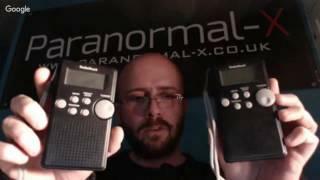 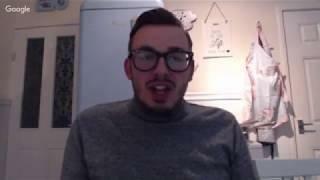 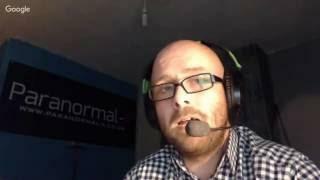 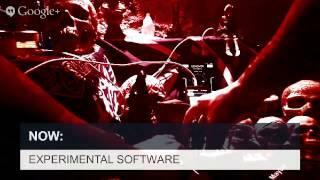 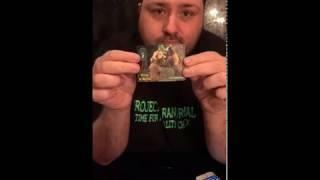 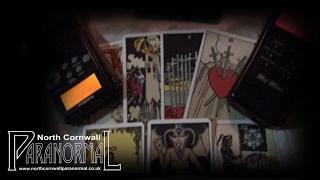 Mark Smith psychic medium - Founder and creator of the Paranormal-X team.